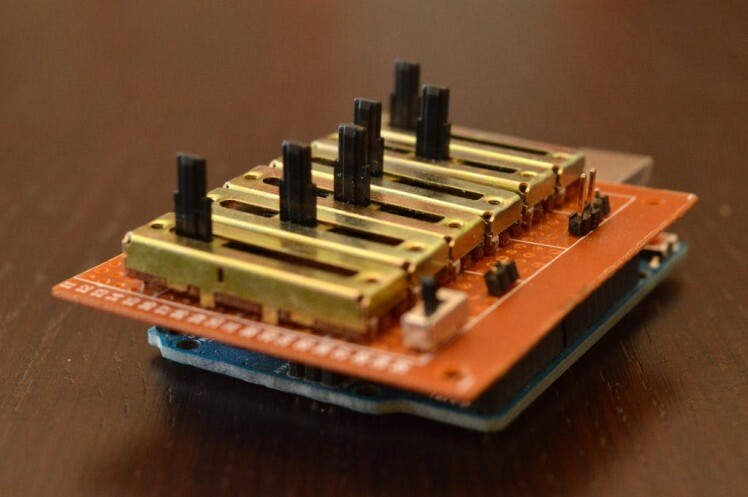 The Step Sequencer shield is the first project made by Artis Lab in the spring 2016. 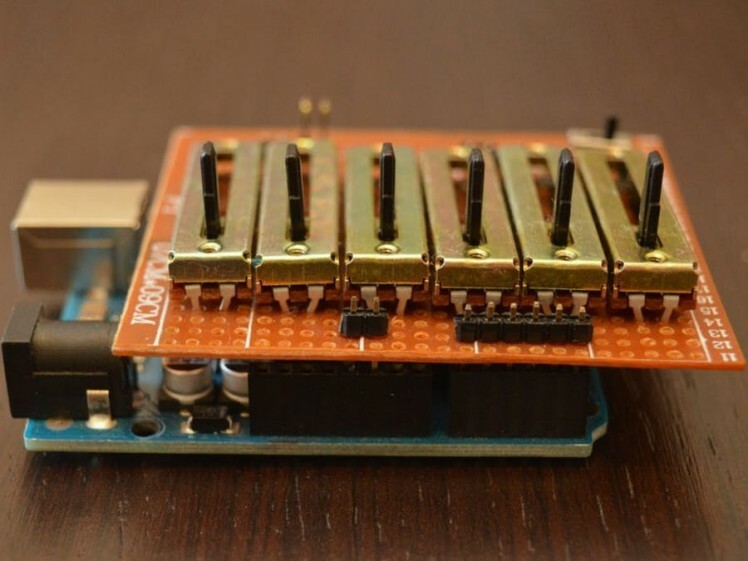 The board is an expansion for Arduino Uno that realizes a six-stage step sequencer producing 8-bit tone sequences. This small device has been specially created to be used inside Oracolo a sound object by Costantino Rizzuti. 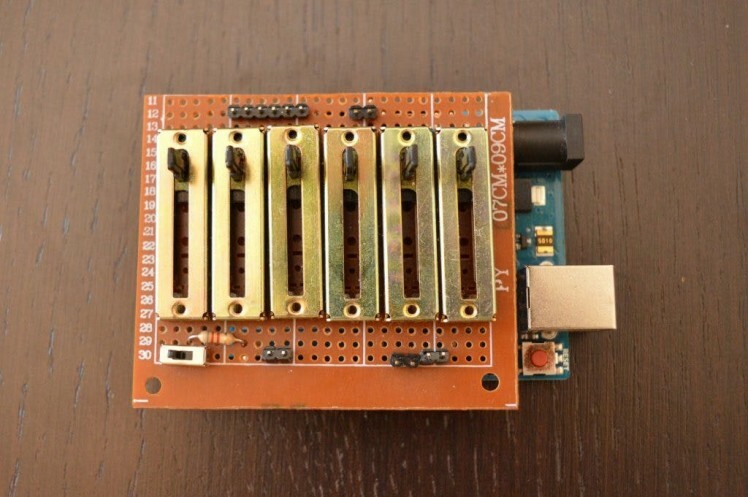 The code to program the step sequencer is available in our tutorial: How to program a step sequencer with Arduino. 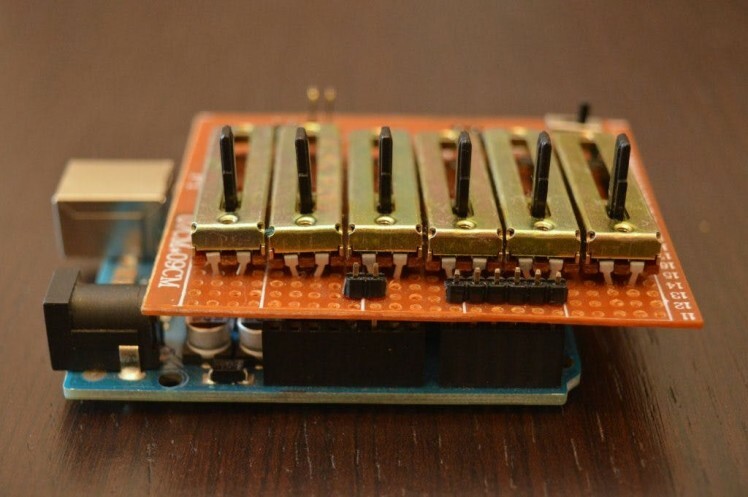 This code allows to realize a step sequencer using an Arduino Uno board.